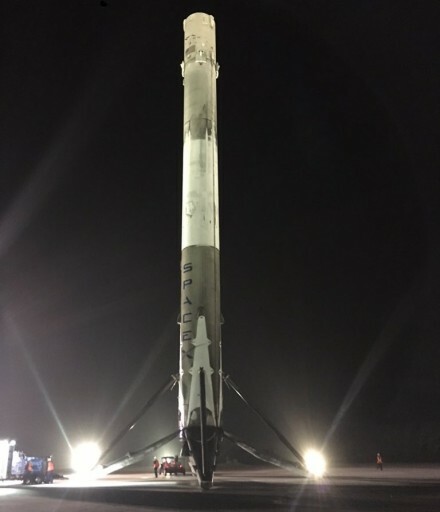 SpaceX’s booster involved in Monday night’s milestone return to a safe onshore landing is unlikely to take flight again, SpaceX CEO and Chief Designer Elon Musk said after Falcon 9’s successful launch and return. 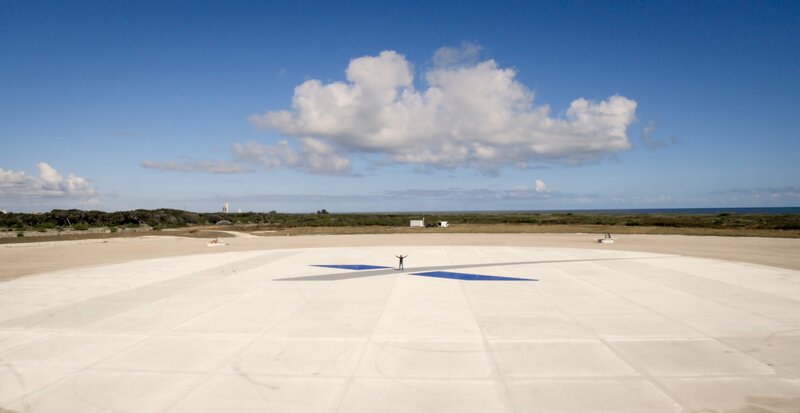 Guiding itself back to a flat concrete pad a few Kilometers from where it had launched just minutes earlier, the Falcon 9 first stage became the first orbital-class vehicle to manage a successful touchdown, powered by one of its nine Merlin 1D main engines. Falcon 9 achieved a quadfecta of success in Monday night’s mission – returning the Falcon 9 family to flight after June’s failure and a six-month stand-down, debuting the Full Thrust version of the rocket with extra power through the use of densified propellant and uprated engines, completing the first successful orbital-class booster landing, and finally demonstrating that the modified second stage MVac engine can be re-started in flight which is a critical requirement for subsequent missions. Lighting up the night skies over Florida’s Space Coast, Falcon 9 lifted off from Space Launch Complex 40 at 1:29 UTC on Tuesday, 8:29p.m. local time on Monday. 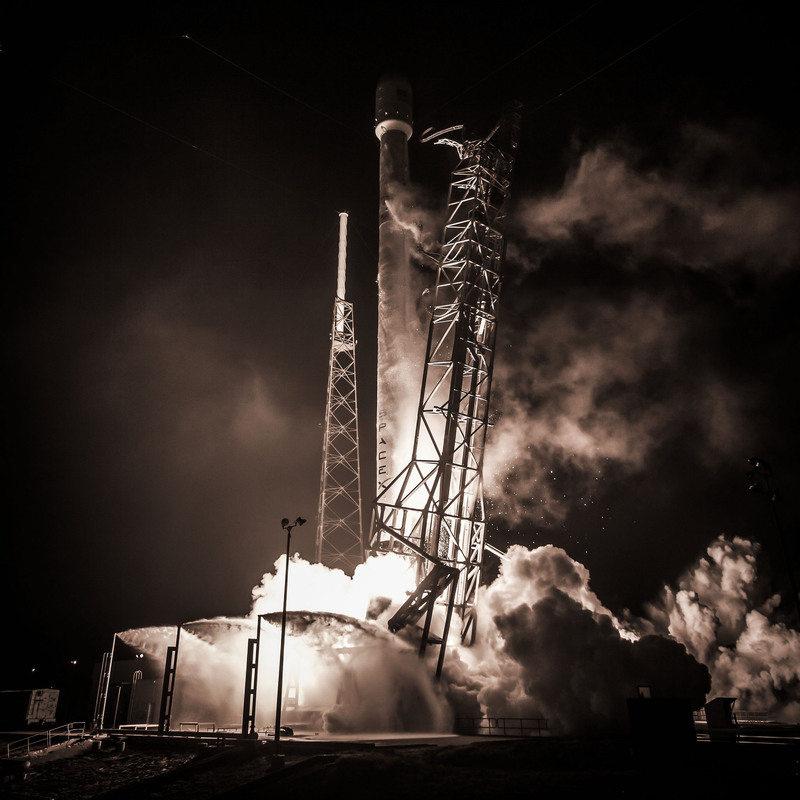 The rocket’s blastoff came after an uneventful countdown – in and of itself not a small feat due to the complications arising from the use of sub-cooled Liquid Oxygen and chilled Rocket Propellant-1 requiring Falcon 9 to be filled with over 500 metric tons of propellants in just a 30-minute period to ensure both stages would be at flight mass at the precise T-0 target. The nine Merlin 1D engines, each generating 77 metric-ton-force of sea level thrust, fired until passing T+2 minutes and 20 seconds, accelerating the 70-meter tall rocket to a speed of Mach 4.85 and delivering it to an altitude of 72 Kilometers. 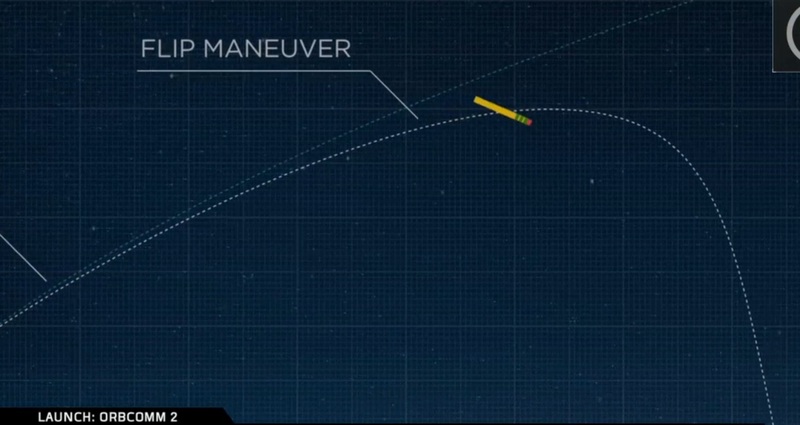 After dropping away from the second stage, the booster had to go through a sequence that Elon Musk described as “quite a scary maneuver,” leaving no room for any errors as seen in the past attempts to guide the stage back to a landing atop the Autonomous Spaceport Drone Ship that failed because of deficiencies in single systems. Turning around to point its engines towards the direction of travel, the first stage could not waste any time because of precious seconds needed to settle the propellants in the back of its tanks to ensure a clean re-ignition of the engines, occurring around 4 minutes into the flight as the first stage was about to reach a peak altitude of 200 Kilometers. Firing the engines, the booster reversed its direction of travel in a high-energy U-turn, giving it sufficient energy to make it back to Landing Zone 1, just nine Kilometers south of Falcon’s launch pad. 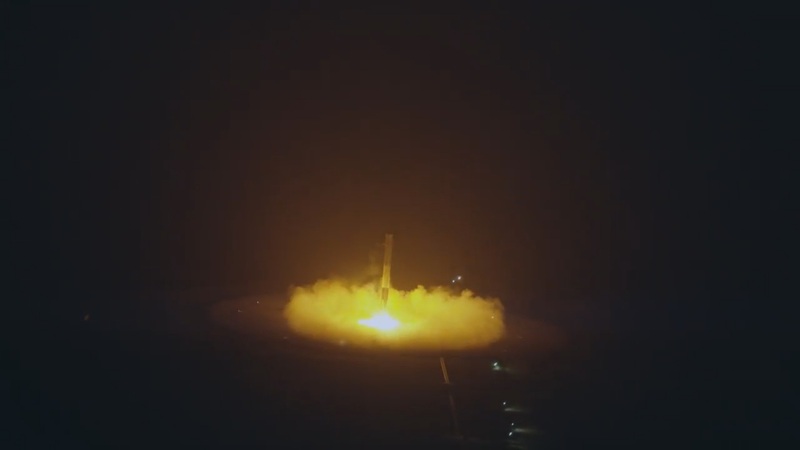 A re-entry burn of 20 seconds protected the booster’s engine compartment from the forces of atmospheric entry and began slowing it down followed by 50 seconds of non-propulsive flight through the atmosphere in which Falcon 9 made use of its four grid fins to optimize its trek to the landing pad. 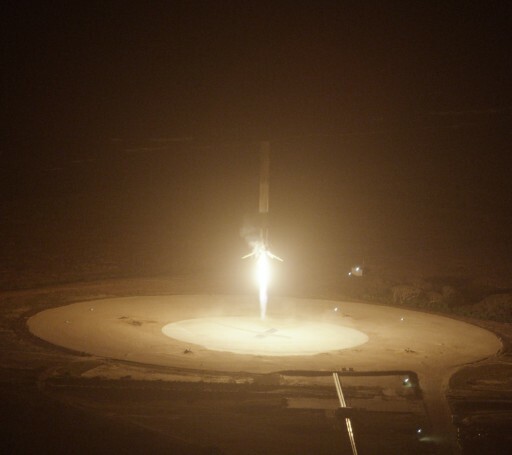 The center engine was ignited around 33 seconds ahead of touchdown and went through a heavy throttling sequence, guiding the rocket to a gentle landing speed to come to rest on its four landing legs that finished deployment with seconds to spare. Landing was confirmed around 9 minutes and 44 seconds into the flight and SpaceX headquarters erupted in cheers as years of work finally paid off. 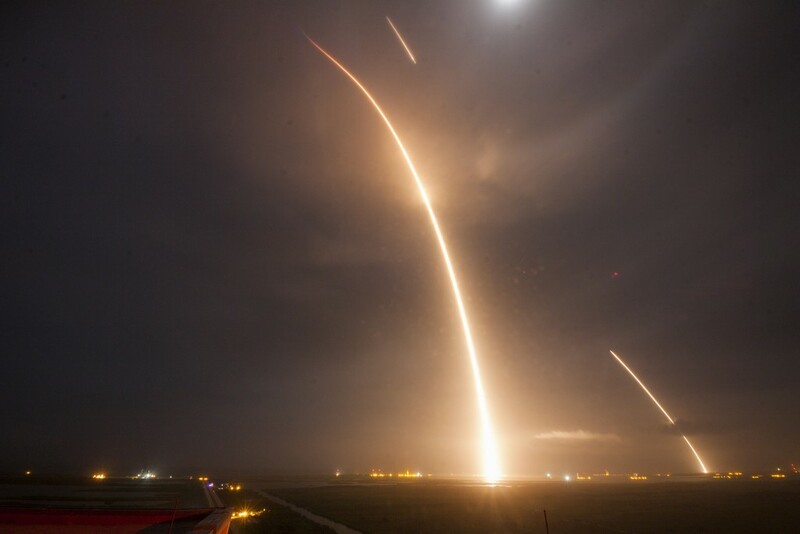 Elon Musk, following the events from SpaceX Launch Control at Cape Canaveral, witnessed the landing in person and first thought the booster exploded on impact since the sonic boom reached him right at the time of engine shutdown. He was elated when going back to Launch Control to see the booster upright on its legs. After what Musk called a ‘revolutionary moment’ he told journalists in a media conference that the returned booster is unlikely to fly again. The future for the first returned Falcon 9 first stage will see exhaustive analysis of each and every component to assess how the booster fared during its speedy return, maneuvering at hypersonic speeds outside the dense atmosphere, conducting a supersonic re-entry and slowing down to subsonic speeds for landing – putting tremendous stress on the structures from a structural and thermal standpoint. Getting their hands on a returned vehicle will allow SpaceX engineers to identify components that may need reinforcement to be able to withstand the extreme environment of the booster’s return to be re-used in future missions. One deficiency may have been visible in the minutes after landing as a persisting fire could be seen near one of the outboard engines of the first stage, likely the result of a small fuel or hydraulic leak – the only minor flaw in an otherwise perfect return. Elon Musk told reporters that the plan is to establish a small fleet of returned boosters over the coming flights of Falcon 9, though he fully expects that not every rocket will stick the landing. 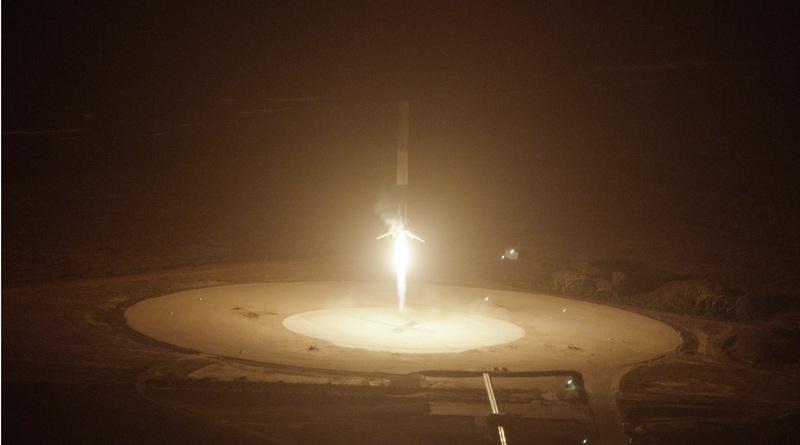 It may take years to fulfill his vision of reaching an operational level of reusability. 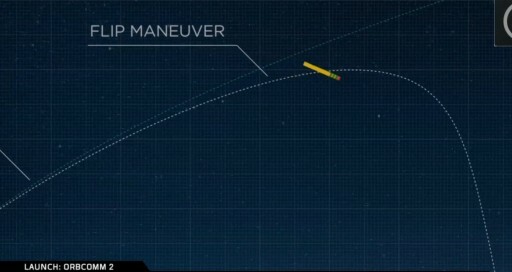 The plan for the first returned flight stage is to scrutinize each and every of its systems to learn valuable lessons for future modifications of components and landing techniques to gradually improve the condition of returning stages to be able to refurbish boosters for re-flight with minimal efforts. Currently, the first stage accounts for about 70% of the total production cost of the Falcon 9 rocket. Re-flying the booster multiple times could significantly cut prices for space transportation which, according to Musk, could turn the industry upside down. The cost of Kerosene fuel, Liquid Oxygen oxidizer and the various gases aboard the Falcon 9 is around $200,000 and, Musk hopes, an operational re-use would permit a potential long-term cost reduction by a factor of 100. For the near-term, SpaceX hopes to get more boosters back through landings on the land-based pads at Cape Canaveral and Vandenberg Air Force Base as well as returns to the Autonomous Spaceport Drone Ship on high-energy missions, a challenge yet to be completed as Monday’s mission did not nearly need as much energy from the Falcon 9 as a Geostationary Satellite delivery. 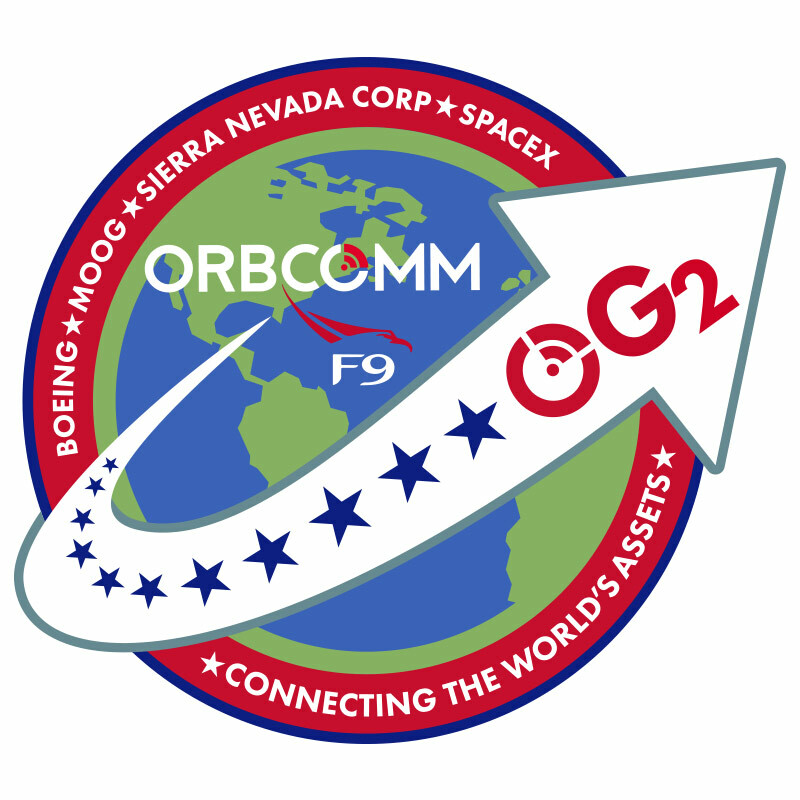 While Monday’s Low Earth Orbit Mission required the first stage to accelerate the rocket to nearly five times the speed of sound, a GTO flight will demand a first stage delta-v over Mach 6.5 – cutting the leftover fuel margin for the return journey while also increasing the forces and thermal stress occurring on re-entry. 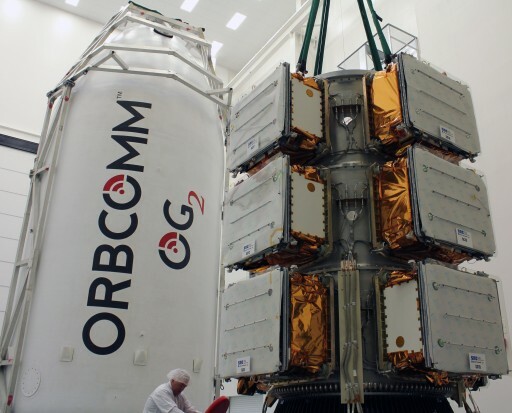 It will therefore be a top priority to return a stage in a GTO-type mission to see how it fared compared to a booster returning from a launch to LEO. 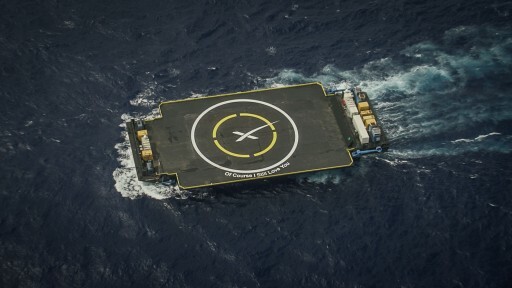 But the feat of landing a stage on the sea-going platform will be more difficult as the size of the Drone Ship will not tolerate a landing error larger than a leg span of the returning booster along with the additional complexity of accounting for sea-swell when targeting the hoverslam landing. 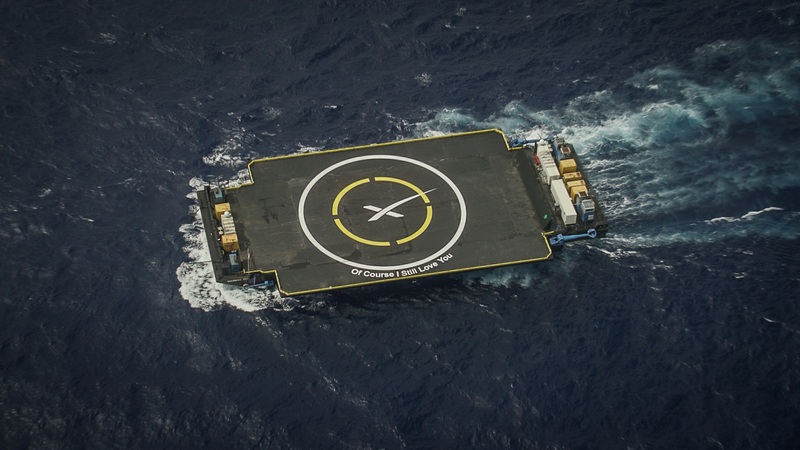 Aiming for a high-rate of launches in 2016, SpaceX will focus on delivering spacecraft to orbit as the primary priority, but the company also hopes to achieve multiple booster landings in an effort to gather data on a path to achieving a re-flight of a first stage. 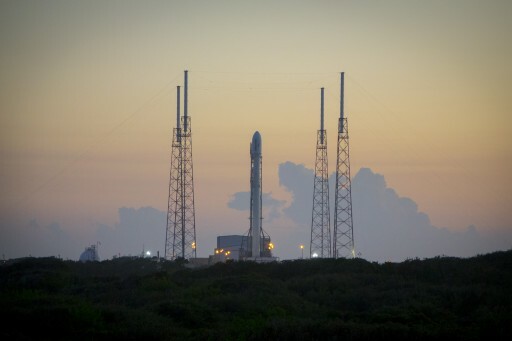 Initially, SpaceX had planned to put returned boosters to the test at Spaceport America to study hardware limits and uncover weaknesses to close out before actually placing a payload atop a flown first stage and sending it on its way to orbit again. For the first returned booster, the plan calls for several weeks of hardware inspections before putting it through Static Fire Tests, either at Cape Canaveral or at SpaceX’s Texas site. Whether the second returned booster will be the first to take flight again remains to be seen as SpaceX proceeds full-speed ahead on a path to achieving partial reusability on its Falcon rocket family, to be joined next year by the Falcon Heavy rocket employing the same booster return technologies.